Does anyone here have access to this site and could you help me with getting the latest Kirlink firmware? you’d be a lifesaver! 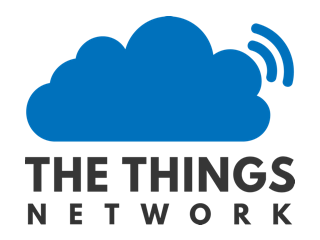 Possible partial answer (not my cup of tea): some details on a new beta TTN packet forwarder here. Hello, are these zip and tar files still the newest version? And what does the custo file do? Do I also have to put in on a USB like the dota file? There is no description on this part in the documentation.